Have you wanted to try bullet journaling but think it will be too hard or that you won't be good at it? Amen, Sister! So, about two months ago, I kind of took notice to this Bullet Journal craze. First thing I thought was "this looks really neat, but I am not artistic AT ALL"! My youngest daughter, Emily, is very artistic, so I immediately told her I thought she would be great at it. It took 0.75 seconds for her to say "Oh, no! That does not look like fun! That looks like work!" And, I laughed because I was thinking she was so right!!! So, my birthday was September 17th, then my youngest daughter's birthday was September 26, my mother-in-law's birthday was October 8, my dad's birthday was October 11, my boss's birthday was October 15, Boss's Day was October 16, and my oldest daughters birthday was October 19! To say that I have been eating terribly is an understatement! I have had so much junk and so much cake, that I literally am miserable. I have never been one to jump on the "clean eating" train....just because I love all of the food you AREN'T supposed to eat! But, y'all, I am miserable. I haven't gained any weight because if I ate the junk and cake I didn't each much else, so my body is probably in MAJOR distress. Anyway, I'm going to take the next 5 days and try to eat wayyyy better than I have been over the past month! And the reason I say "clean enough" is because I am not naive enough to think that I can go the next 5 days with NO sugar. I AM going to drastically cut back. I love milk and just can't see myself not drinking milk (and I eat cereal everyday for lunch, so that would be difficult)!. But, just cutting out the chocolate and junk that I eat will hopefully make a BIG difference. We shall see. Get Your "Clean Enough" Eating Shopping List! Grab your "Clean Enough" Eating Shopping List! "Clean Enough" Eating This Way! Please check your inbox for your "Clean Enough" Eating Shopping List! A Healthy Halloween - and the Satisfaction of Knowing That Your Kids Will Never Know It! Halloween is coming and I think as moms, it crosses our minds that our kids may make themselves sick on all of the candy that they MAY eat! Well, what if I told you that maybe you can make Halloween a little healthier (those two words really don't even go together!) for your kids. 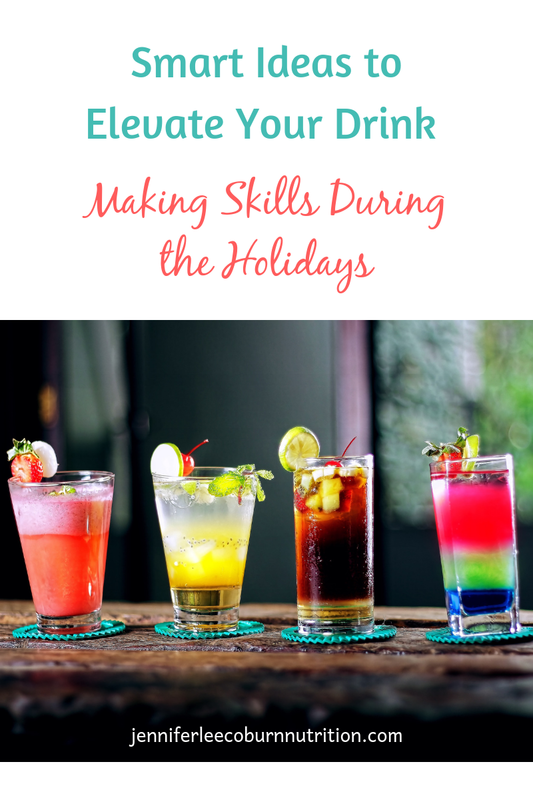 I have a couple of ideas to get you through the night and hopefully keep your kids off of the super charged sugar train! Are You Looking for a Quick Way to Pack Your Child's Lunch Everyday? Grab Your Bento Box Cheat Sheet Here! 1. These little bento boxes are affordable, colorful, and plentiful! There are 7 bento boxes in this pack and I love the bright colors. If you have more than one child to fix a lunch for, you could color coordinate for each kid everyday! 2. This bento box has 5 compartments! I love that. AND, a spoon and fork included with it! It is leakproof and easy for kids to open. 3. 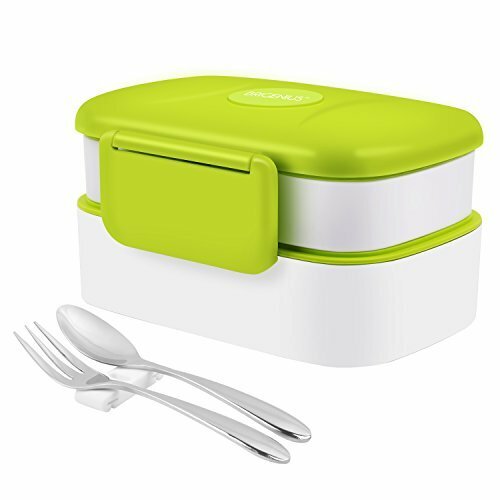 This is a two-pack of bento boxes, with 3 compartments, and also includes a spoon. It's durable and easy to open! 4. So this is the Cadillac of bento boxes! It is beautiful. Stainless steel, with 5 sections. But, this is money well spent if you are a serious lunch bringer....like use it everyday lunch bringer. 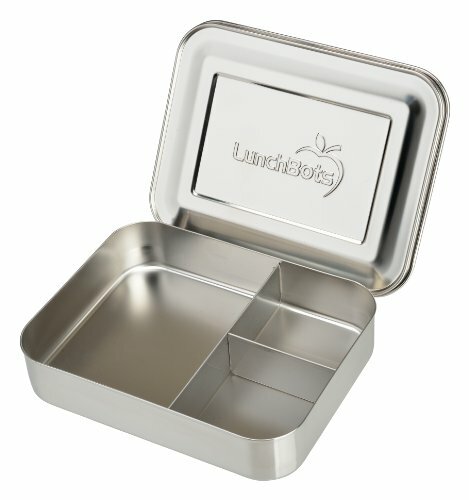 Easy to clean and durable, this bento box will last you a long time! 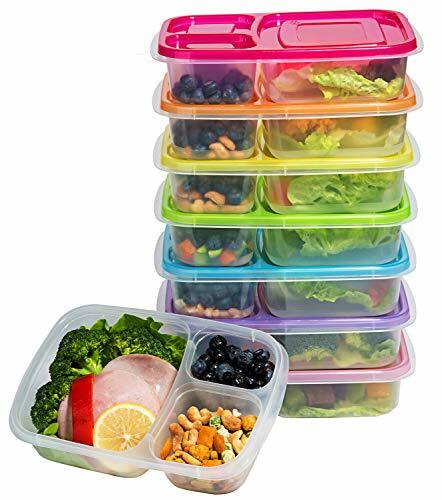 Any of these boxes would be perfect to pack your lunch or your child's lunch, and they are microwave, dishwasher, and freezer safe. AND, they are so cute! I have put together a little cheat sheet to help give you some ideas to put together a fabulous lunch, in your bento box for your child, or yourself, or your niece, or your hubby....you get the idea...:) Do you have a favorite bento box? I'd love to know which one it is! Sign up here to get your free cheat sheet to fix the perfect bento box lunches every day! DOWNLOAD YOUR CHEAT SHEET HERE! 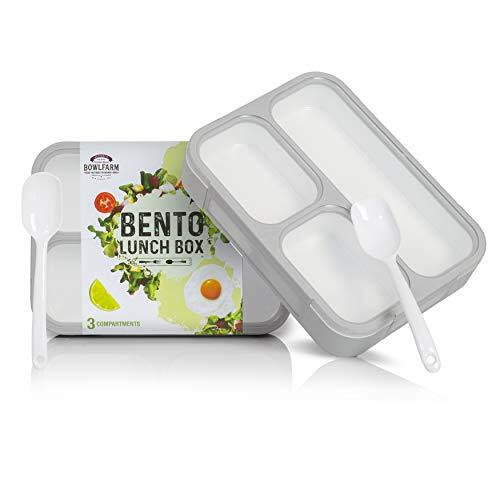 Sign up for your easy checklist to make the perfect bento box lunches! Yes! I would love more nutrition and planning tips! Thank you for visiting JENerating Joy! Please check your inbox for your bento box lunch cheat sheet! 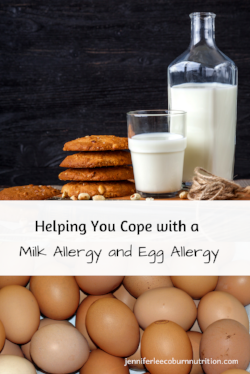 Did you see my last post about children who have a milk allergy and/or egg allergy? I hope you got to read it. If not, you can read it here. Today, I'm going to touch on two more common food allergies. Wheat and corn. A wheat allergy is one of the most common childhood food allergies,but it may affect adults as well. People with a wheat allergy has developed a specific antibody to a wheat protein, and sometimes more than one. 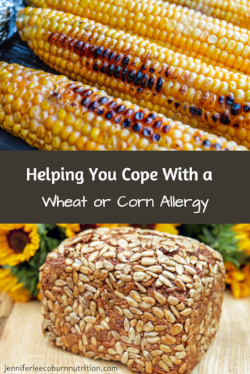 The best way to avoid an allergic reaction to wheat is to avoid it all together. Unfortunately, there is an extensive list of foods that contain wheat. One of the most important things that you can do is to check food labels. If wheat is in a certain food, it should be listed on the label of that food, and should be avoided if you have a wheat allergy. There are some substitutes that you can get and they come in the form of "gluten free". Grocery stores now tend to have a large selection of gluten-free products. 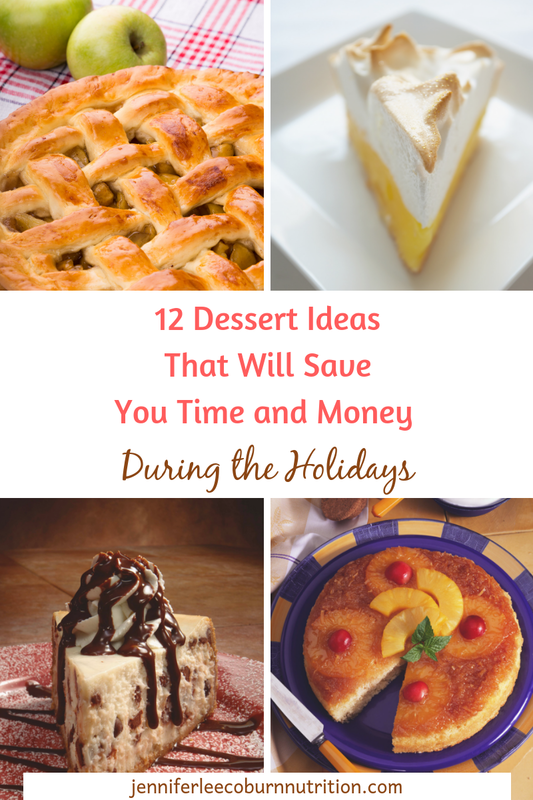 These can include, cereal, chips, breaded meats, pizzas, baking mixes and many more. Corn is a much less common food allergy than most of the others. If you have a corn allergy, you should avoid corn as much as you can. 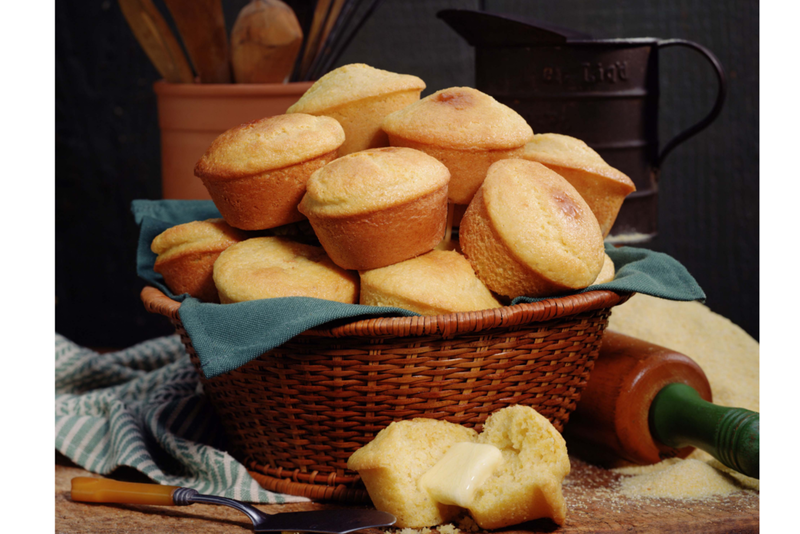 It is in foods that you would expect, like corn oil and corn muffins, but it's also in foods that may not look so obvious. For example, it can be found in deli meat, jam, bread, salad dressing, cereal, and canned fruits. Before eating something, it is important to read the food label. Substitutes for Corn Oil: You can substitute with another safe oil such as canola oil, soybean oil, or grapeseed oil. 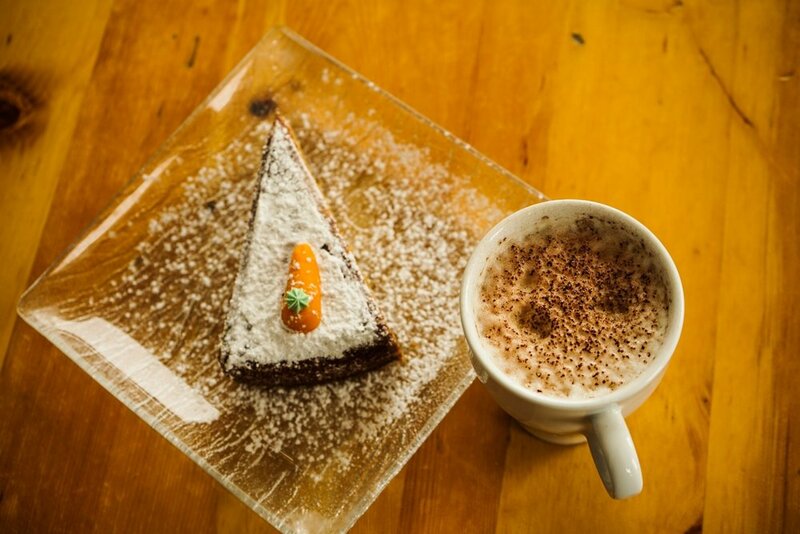 Substitutes for Powdered Sugar: Most commercially prepared powdered sugar contains cornstarch, but they do make powdered sugar that does not contain cornstarch. It is imperative that you read food labels. Substitutes for Vanilla Extract: Corn-free vanilla extract is available in stores. 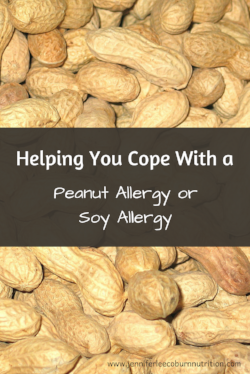 So, as you can see, even though having these food allergies can sometimes be complicated, luckily there are some substitutions that you can use to make cooking a little less stressful! In my last post, I wrote briefly about the common food allergies that children have. Over the next few posts, I'll go a little more in depth about each one and try to give you some helpful tips to substitute for these foods! 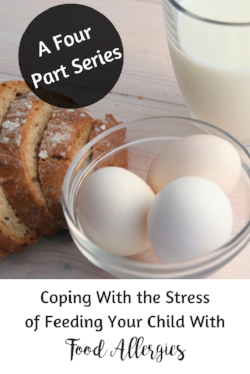 Today, I am going to be talking about a milk allergy and an egg allergy. Please remember, always listen to your doctor and follow his instructions! A milk allergy is one of the most common food allergies in children. Milk provides a good source of many essential nutrients for bone strength and growth. These nutrients are especially important during a child's growing periods. These nutrients include: protein, calcium, vitamin D, Vitamin A, riboflavin, and phosphorus. If your child has a milk allergy, these nutrients need to be replaced by eating other foods such as meat, chicken, fish, eggs, nuts, and legumes. In some cases, you may be able to use milk alternatives. If your child is over one year old, you can substitute soy milk, almond milk, or even lactose-free milk. Be sure to read the labels of these substitutes to make sure that they are fortified. For example, there should be 8 grams of protein per 8 ounces of milk to match the protein you would get with regular milk. Soy Milk- Can be substituted for cow's milk in all baking needs, over cereal, for pancakes and waffles, in smoothies, or straight from the glass. 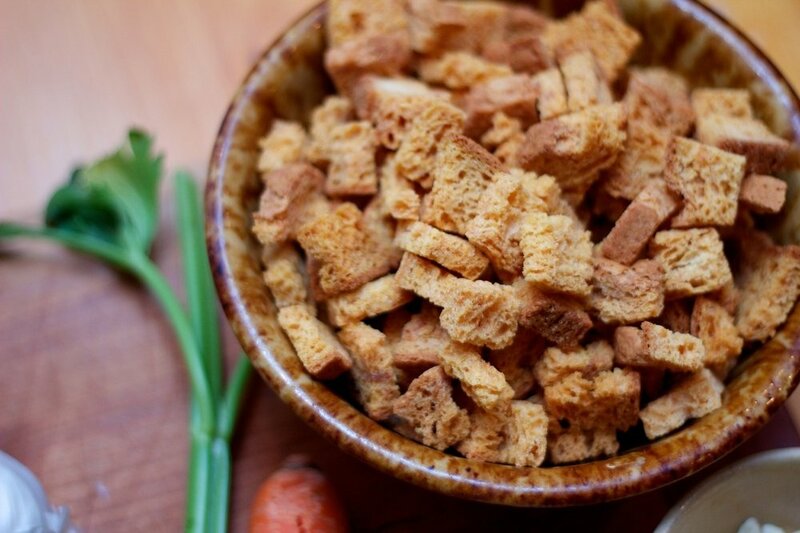 The unsweetened variety works well in savory dishes. Soy milk does have a more distinct flavor, so it may not work as well in sauces. Rice Milk- Rice milk has a natural sweetness that is perfect for desserts and baked goods. 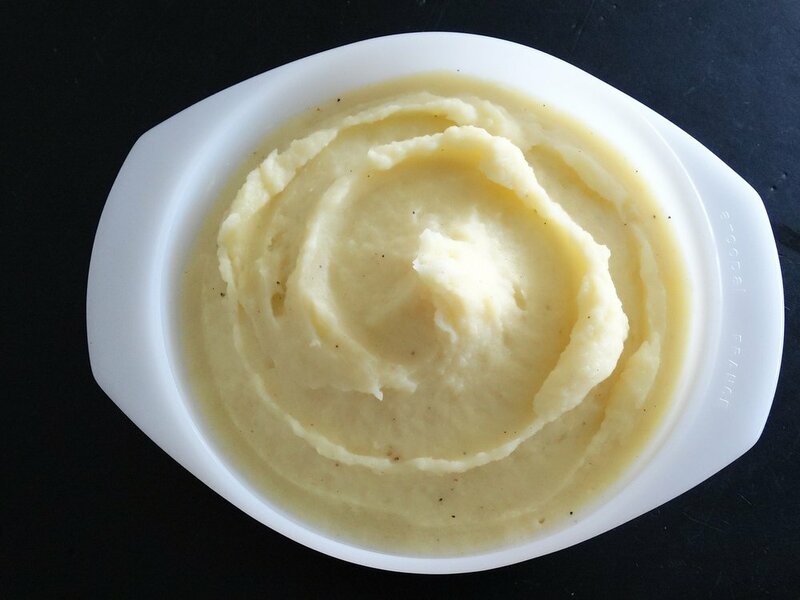 Its texture is also great in cream sauces and cream soups. It is not as tasty in savory dishes. Oat Milk- Oat milk has been reported to be good in sweet and savory dishes. 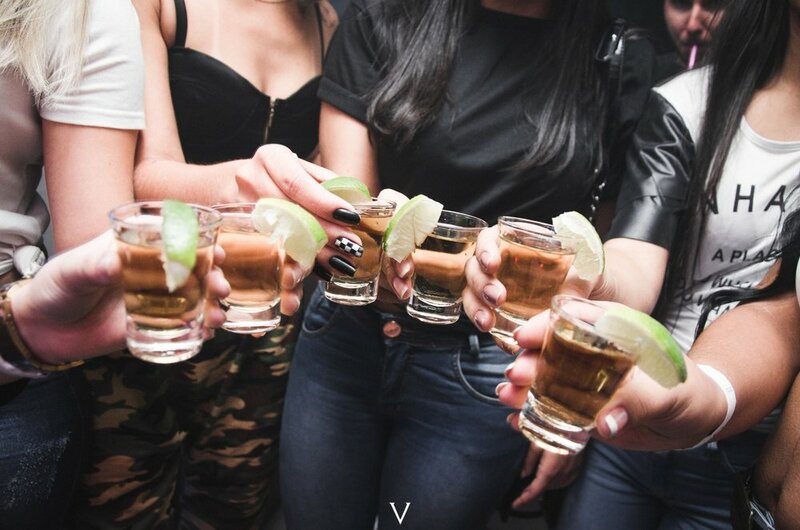 In addition to drinking it from the glass, it is recommended for smoothies, baked goods, cream soups and sauces, and mashed potatoes. 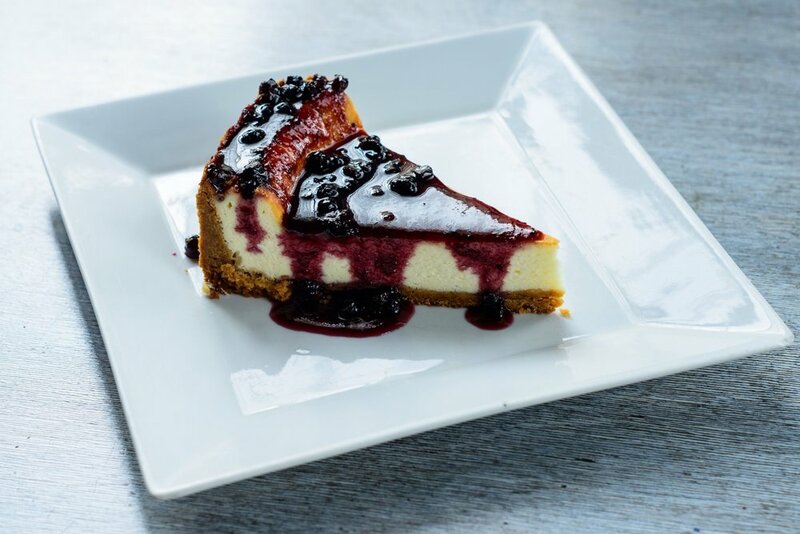 Substituting for Buttermilk- you can make your own buttermilk substitute by mixing one tablespoon vinegar plus 1 cup milk alternative (soy, rice, oat, almond milk). Most children with egg allergy must avoid eggs in all forms unless their doctor has advised them otherwise. The part of the egg that is responsible for allergic reactions is the egg white, and it is very difficult to completely separate the white from the yolk without the yolk containing some traces of the egg white protein. Eggs are a great source of protein, but you can get enough protein from other food sources such as meat, poultry, milk and beans. Eggs usually are either acting as a binder or a leavening agent when used in baked goods, and sometimes act as both. If a recipe calls for 3 or more eggs, egg substitutes are usually not recommended because the texture and consistency do not turn out right. When talking about egg substitutes and egg replacements, egg substitutes are made more for people who are watching their cholesterol. They are usually in the dairy section of the store and contain eggs. They are unsafe for people with an egg allergy. Egg replacements can be found in health food stores (usually marketed under the names Egg Replacer and Ener-G) and are generally safe to use if you have an egg allergy. Make sure to always read the food label on any product. These are just two of a list of very common allergies among children today. Stay tuned for Part 3 of the Food Allergy Series. If you missed Part 1, you can read it here. As a dietitian in the school system, food allergies have become one of my biggest jobs. I have been in my current position for 4 years and each year, the number of children with food allergies continues to skyrocket. And it's scary. We want to make sure that our children are safe no matter where they are, and that includes eating meals in the lunchroom, the classroom, and field trips. So, I do a lot of running around looking for substitutions for foods that these children cannot have, and it has taught me a lot! I will be doing a Food Allergy series over the next few days and will go through each individual food allergy, what it entails, and some ideas of foods to eat instead. I'm not a doctor, so I'm not going into the medical side of this, so please always listen to what your doctor recommends! When I was younger and in school, I rarely heard of a food allergy. Sometimes milk, maybe eggs, very few peanuts. Well, now along with milk and eggs, soy, wheat, tree nuts, fish, shellfish, and peanuts are among some of the most common foods that cause allergies. With a food allergy, the body reacts as though that particular food product is harmful. As a result, the body's immune system creates antibodies to fight the food allergen, the substance in the food that triggers the allergy. The next time a person comes in contact with that food by touching or eating it or inhaling its particles, the body releases chemicals, including one called histamine, to "protect" itself. These chemicals trigger allergic symptoms that can affect the respiratory system, gastrointestinal tract, skin, or cardiovascular system. These symptoms might include a runny nose; an itchy skin rash; a tingling in the tongue, lips, or throat; swelling; abdominal pain; or wheezing. Think lactose intolerance - you drink it, it doesn't agree with you, but it isn't going to send you to the hospital...just the bathroom! According to the Food Allergy Research and Education network (FARE), 1 in every 13 children in the United States under age 18 have food allergies. They are less common in adults but, overall, food allergies affect nearly 15 million people in the United States. In general, most kids with food allergies outgrow them. Research shows that of those who are allergic to milk, about 80% will eventually outgrow the allergy. About two-thirds with allergies to eggs and about 80% with a wheat or soy allergy will outgrow those by the time they're 5 years old. But, my experience in the school system is telling me something completely different. They may be outgrowing them, but they continue to stay on these special diets because they are either used to eating those foods, or they are scared that they may have a reaction again. What Kind of Reactions Can You Have From a Food Allergy? Food allergy reactions can vary from person to person. Some can be very mild and only involve one part of the body, like hives on the skin. Others can be more severe and involve more than one part of the body. Reactions can happen within a few minutes or up to a few hours after contact with the food. A serious allergic reaction with widespread effects on the body is known as anaphylaxis. This sudden, potentially life-threatening allergic reaction involves two or more of the body areas listed above. There also can be swelling of the airway, serious difficulty with breathing, a drop in blood pressure, loss of consciousness, and in some cases, even death (enter Chad Coburn and a wasp). This is the part where you see your doctor. If you think that your child has a food allergy, you should make an appointment with an allergist. The allergist will do test to determine if and what your child is allergic to and then make a treatment plan from there. No medication can cure food allergies, so treatment usually means avoiding the allergen and all the foods that contain it. You'll need to read food labels so that you can avoid the allergen. A new food labeling law, passed in 2006, states that the makers of packaged foods are required to clearly state, in or near the ingredient lists, whether the product contains milk, eggs, fish, shellfish, tree nuts, peanuts, wheat, or soy. Often times this is listed at the end of the ingredients list and is sometimes in bold print. Although there's no cure for food allergies, medications can treat both minor and severe symptoms. Antihistamines might be used to treat symptoms such as hives, runny nose, or abdominal pain associated with an allergic reaction. Epinephrine is sometimes used to treat severe allergic reactions, or anaphylaxis. This would be prescribed by your doctor and you and all of your child's caregivers would need to be trained on how to administer it. I know this is a lot of information, but it is common, and so important. As I continue in my career, I find that these children don't have just one of these food allergies, but multiple allergies. Milk and soy, or wheat and milk. It is very difficult to know what you can and cannot feed your child and over the next few days I am going to try to help lift some of that burden and give you some tips! 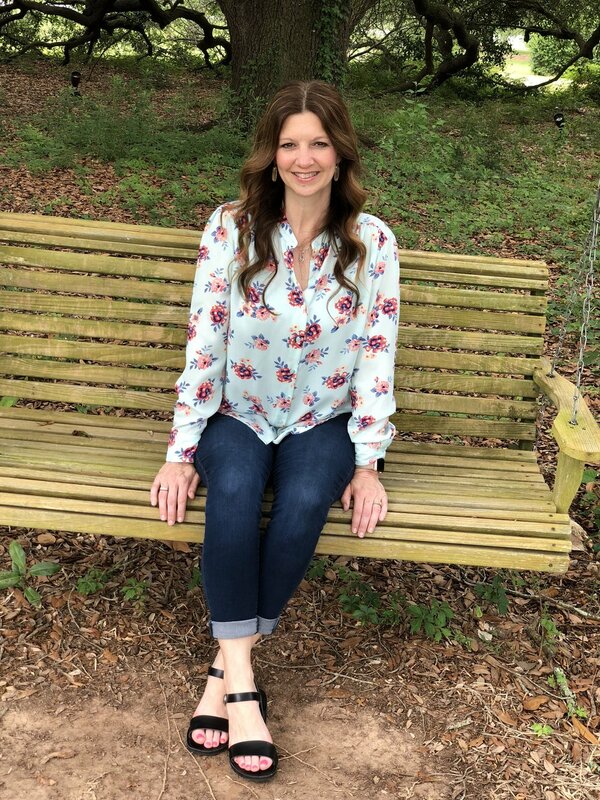 And if you ever have any questions, always feel free to contact me via email at jennifer@jenniferleecoburnnutrition.com. *And, I must say again, I am not a doctor, so please always follow your physicians orders.